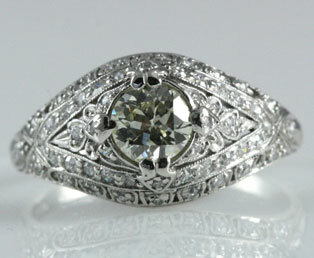 Old European cut diamonds were cut in the early 1900s. They are cherished when seen in the dim lighting of a candlelit room. They are often mistaken for old-mine cut diamonds.